All The Heights homes currently listed for sale in Vancouver as of 04/19/2019 are shown below. You can change the search criteria at any time by pressing the 'Change Search' button below. 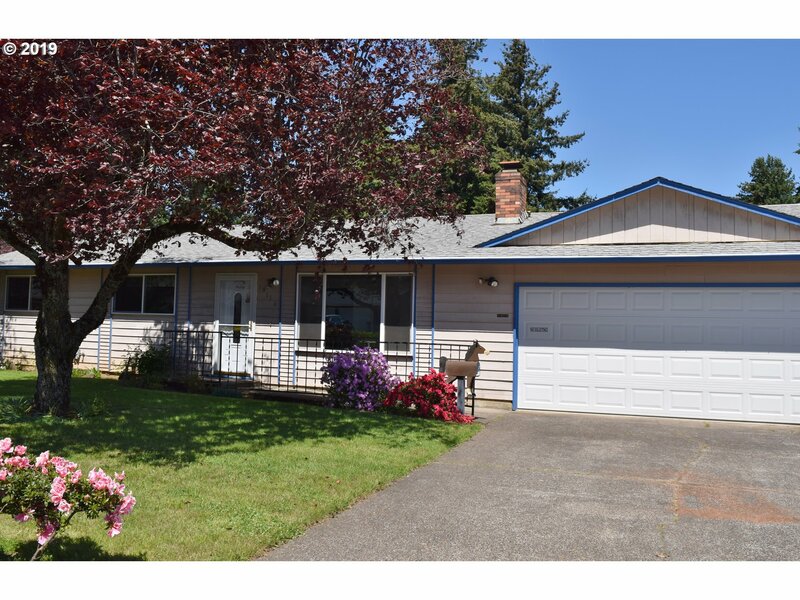 "Sweet ranch home on a 1/4 acre corner lot, 3 bedroom, 2 bath, 1040 sq feet in popular area. Bring your creative ideas and update this home to make it yours. Extra deep garage, RV park area, great fenced back yard, covered backyard patio, horse shoe pits, wood burning fireplace,flower boxes, great mature plantings,lots of storage, tool shed. 5-10 min. to major freeways,Peace Health, PDX airport, favorite restaurants and box stores."